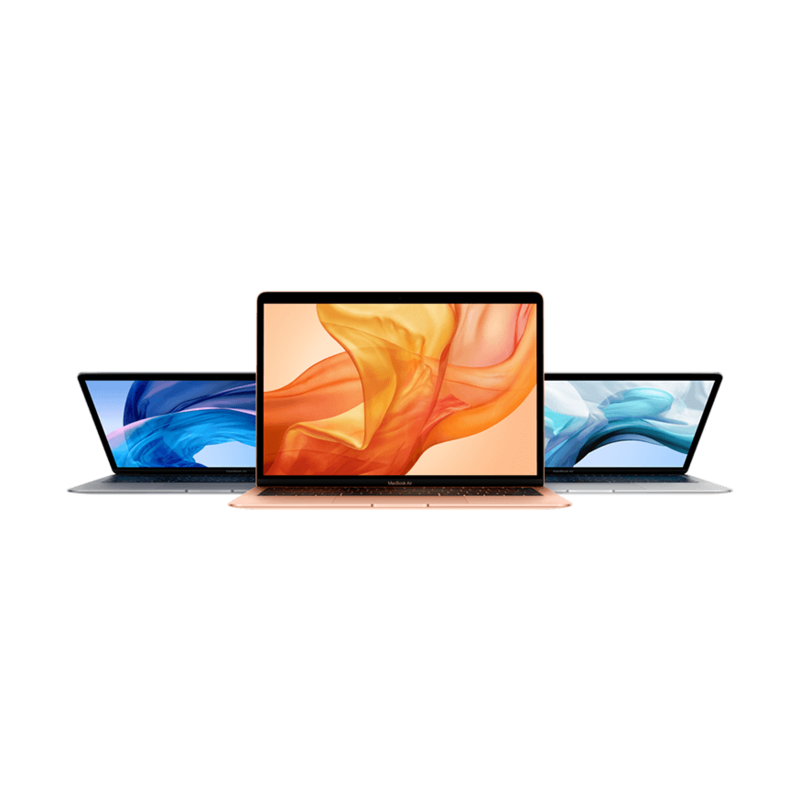 iMac Pro - power to the pro. 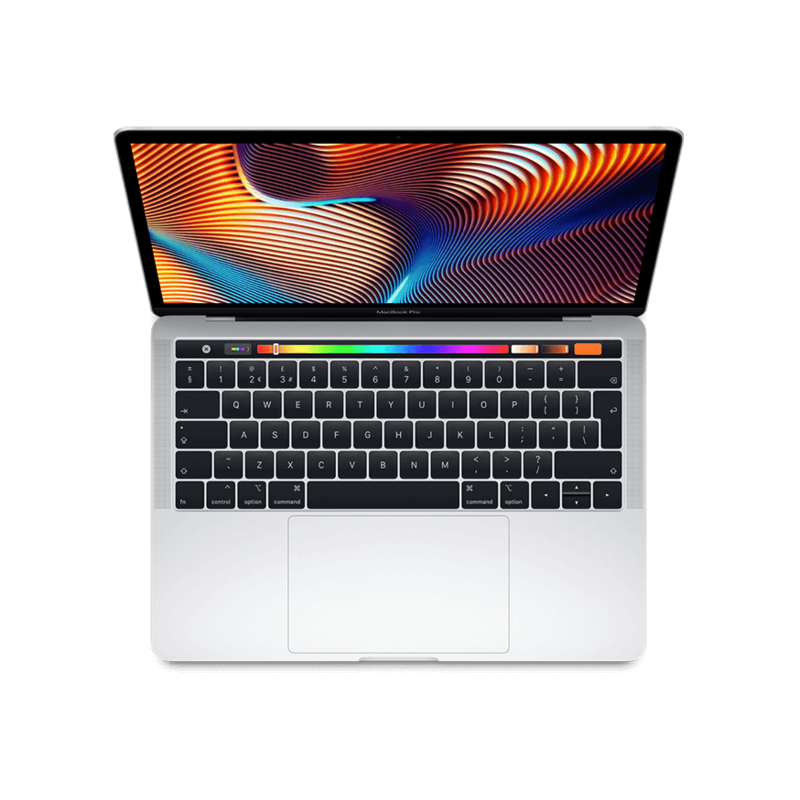 This is a configured to order Mac with an upgrade to a 3.0GHz 10-core Intel Xeon W processor alongside the Radeon Pro Vega 64 graphics - with faster processing and increased memory - as well as a 4TB hard drive. 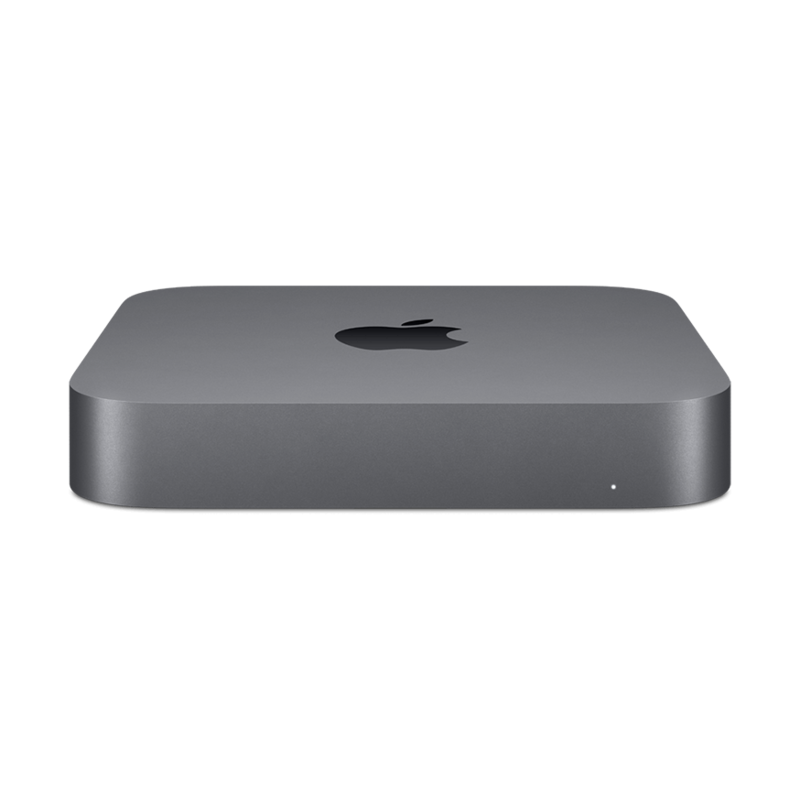 It also includes a beautiful - space grey version of the Magic Trackpad 2 and Magic Mouse 2. 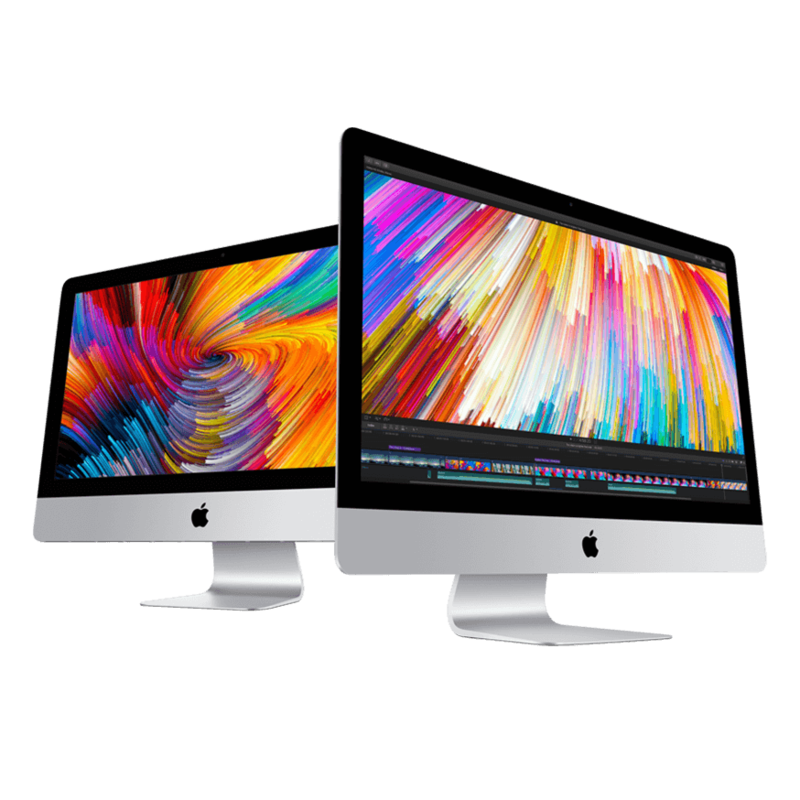 The Apple iMac Pro is packed with the powerful workstation-class graphics - processors - storage - RAM and I/O ever in a Mac. It’s a lean - mean - dream machine. With Intel’s Xeon W processors inside - superb multicore processing is combined with great single-thread performance. 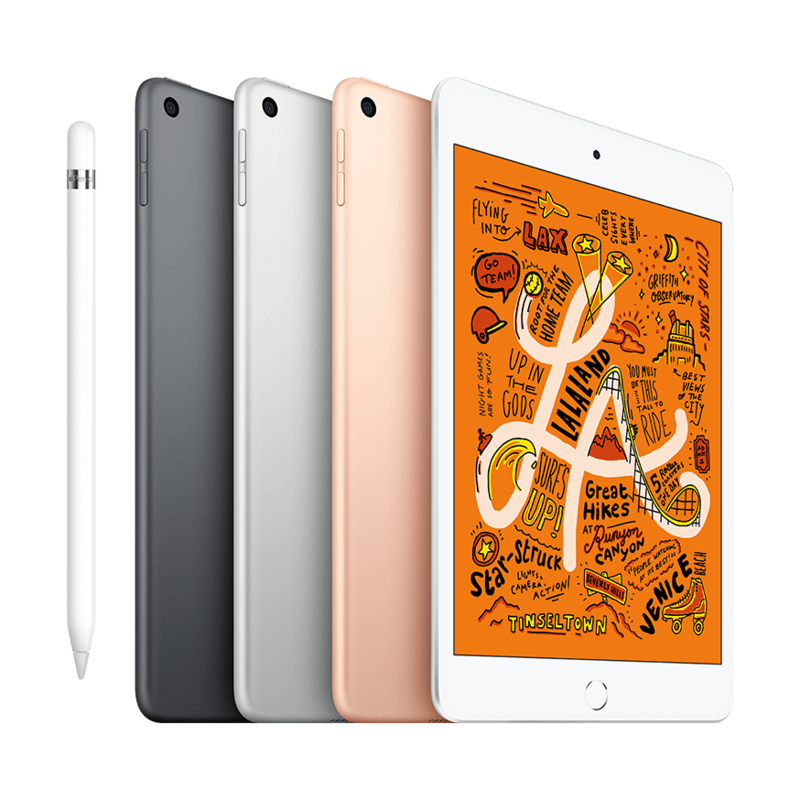 Rendering files - editing 4k video - creating real-time audio effects or compiling apps - it’s all done at lightning speed. The new Radeon Pro Vega is over three times faster than any previous iMac GPU. Higher frame rates for VR - real-time 3D rendering - lifelike special effect and enjoying games at max settings - this iMac is power incarnate. 2666Mhz DDR4 Error-correcting RAM - when combined with huge through-put speeds with Apple’s own controllers - and screamingly fast I/O - mean huge bandwidth. You can visualise - simulate and render enormous 3D models - or create multiple test environments for cross-platform development. Or just have numerous apps running - all at the same time. The iMac Pro is built around SSD. The high-performance SSD - with up to 3.3 GB/sec read and write speeds of 2.8 GB/sec - show that only the highest grade components have gone in to making this beauty - a performance beast. Four Thunderbolt 3 ports mean you can connect two 5k monitors and transfer data at up to 40Gb/s alongside 10Gb Ethernet. Sharing files between desktops or across high-performance networks and network storage is up to 10x the speed of other desktop machines. Finally - in the box are accessories with a dark side.. The perfect match for the new space grey iMac Pro - are the space grey Magic Keyboard with numeric keypad and a space grey Magic Trackpad 2 and Magic Mouse 2 - as well as a unique - matching black Lightning to USB and mains power cable.